Would someone help me resize this without losing much quality? I prefer to make mostly Maps, GFX, Audio and music packs, so don't expect too many skins from me. Re: Would someone help me resize this without losing much quality? Thanks a lot! 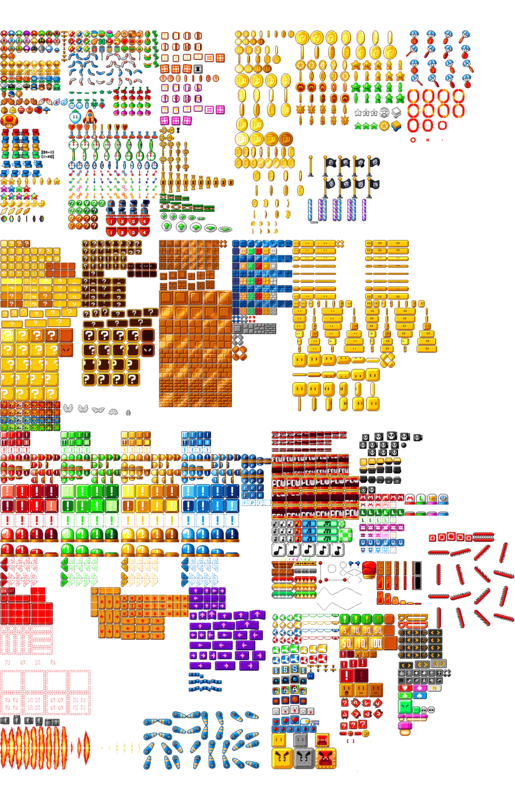 It will really help me with my GFX pack that I am making.